Abstract art may seem like random lines, shapes and splatter of paints to the inexperienced eye but the true beauty of abstract paintings can be seen in the spontaneity, improvisation and non-conventional method used to create them. 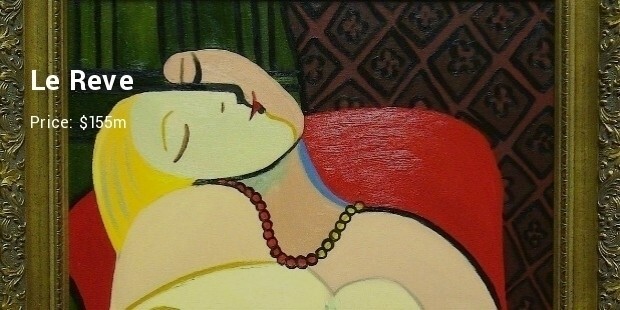 Apart from the classic paintings the abstract form of art is the most popular and most expensive in the world. 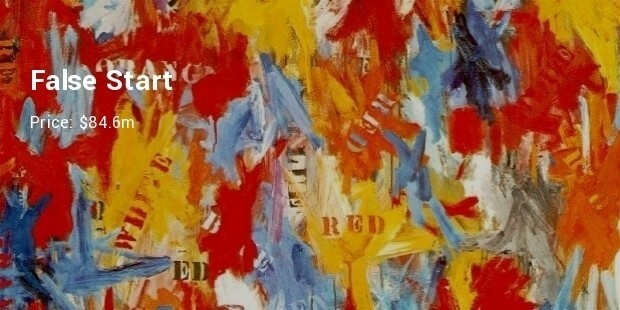 It truly takes a master of art to create an abstract masterpiece. 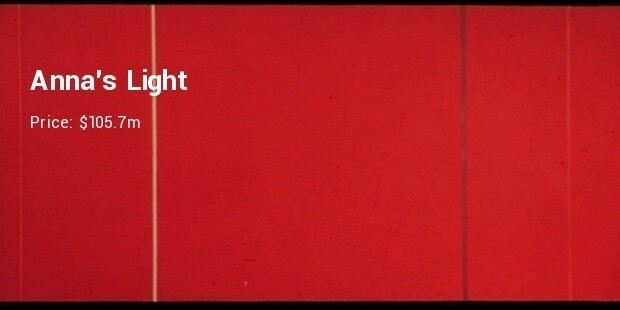 Here is a list of the ten most expensive abstract paintings that have been sold till date. 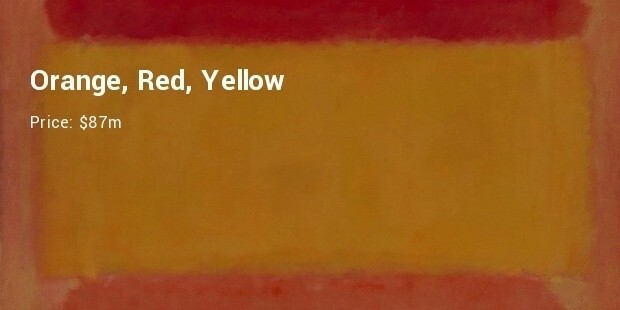 This Mark Rothko canvas was recently acquired by avid abstract art collector Dmitry Rybolovlev at a private sale. 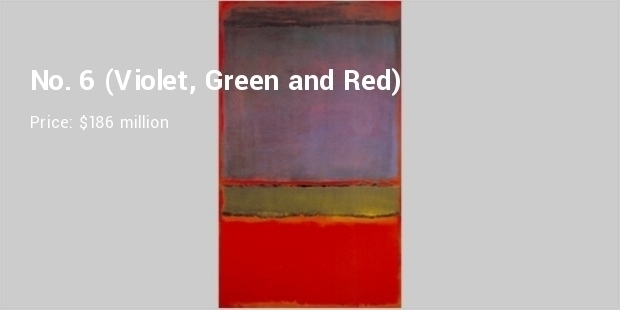 Rothko is known to name his paintings after numbers or colors instead of a title. There is a certain controversy regarding this painting between Rybolovlev and the art dealer who sold it to him. This Pablo Picasso canvas sold for an impressive US$179.4m in May to an anonymous buyer. 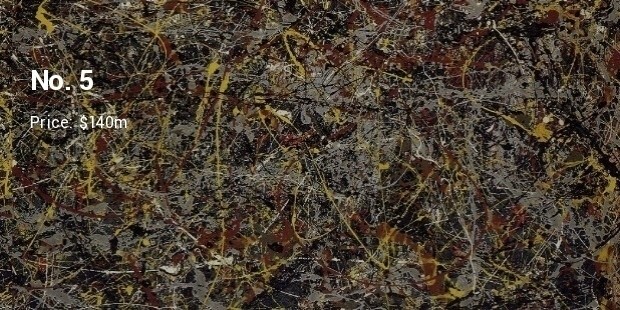 This painting holds the record for being the most expensive painting to be ever sold in an auction. 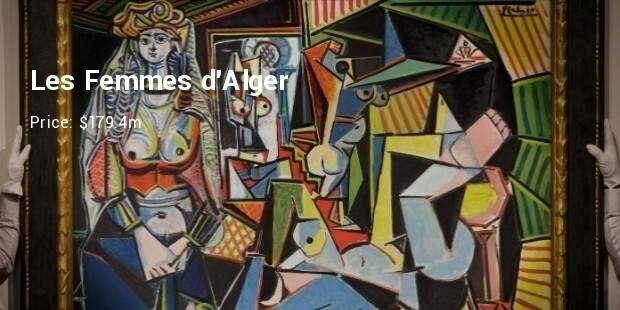 This is one from the set of paintings from Picasso’s ‘Women of Algiers in their Apartments’ collection. 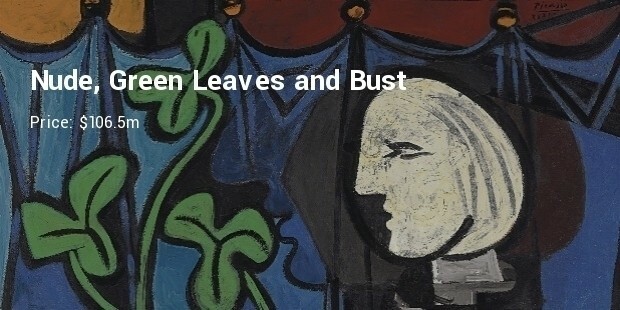 Another Picasso masterpiece, this painting was accidently damaged by then owner Steve Wynn and took thousands of dollars for repairs and insurance. After it was fully restored the owner sold it for a whopping $155m to Steven Cohen in 2013. A painting by Abstract Expressionist supporter Jackson Pollock it follows the ‘number’ titular form to encourage people to look for the subject of the painting using their own perception. This ‘drizzling’ paintwork is one of the most sought-after Jackson Pollock creations. 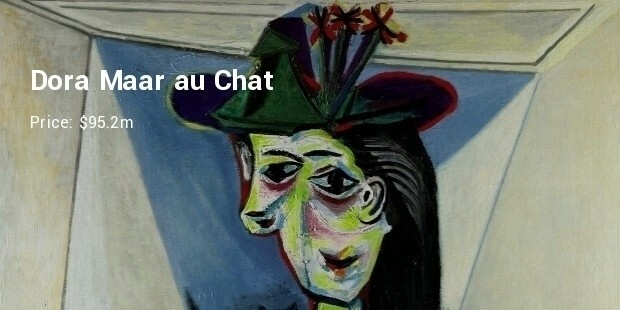 The abstract art forms are considered to be for the art ‘connoisseurs’ as a layman might find it difficult to understand the real objective or subject of these paintings. 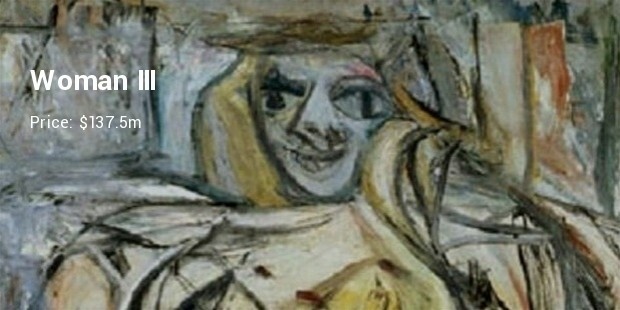 Pablo Picasso, Mark Rothko and Jackson Pollock have and always will be considered as Masters of the Abstract Arts.